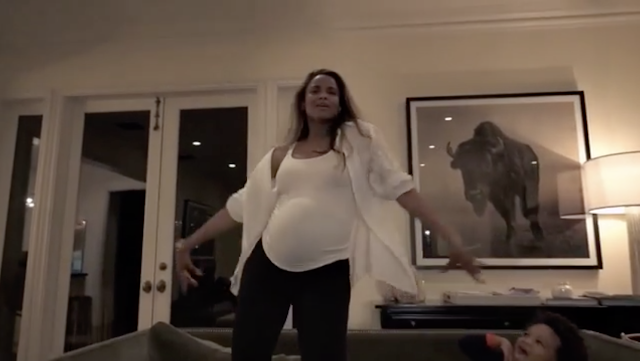 Ciara Shows Off Baby Bump While Dancing to Whitney Houston's 'I'm Every Woman' (Video) - Ooooooo La La! Today (Feb. 11) is the five year anniversary of Whitney Houston's passing. A heavily pregnant Ciara paid tribute to the legendary singer and uploaded a video of her jamming and lip-syncing to Whitney's hit "I'm Every Woman."